It is hard to consider yourself smartly-dressed in cheap shoes. A pair of shoes can change how you carry yourself on every occasion because your pair of shoes is who you are. It gives you confidence when you walk before a lot of people, and it changes the way you move. For you to wear the right pair of shoes for every type of event, here is a guide that will help you to “shoes” wisely. 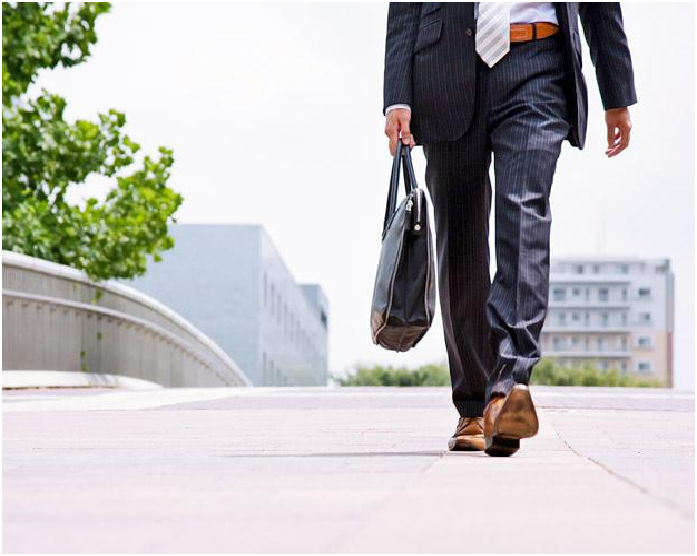 Unless you have an office dress code that subjects you to wearing strictly formal attire, you can put on a casual office shoe in your work. A pair of casual shoe is less formal than the oxfords, for example, which makes it versatile to wear in your office. The best type of casual office shoe is desert boot and tan suede brogue. But if you want to go less than casual, you can choose to wear a driving shoe, which takes the appearance of an office shoe. Top-siders are the kinds of footwear meant to prevent slipping when you are on a boat. They came from the ports of Boston to the armoire of men who loves to go on summer travel. Wearing a pair of topsiders will give you a laid-back feel on your feet since you can wear it without socks. You can find them in different colors and fabrics, but the most popular are the brown mocassin pair. Many people, especially shoe junkies, include the double strap monk shoe to the casual and formal footwear category. But the good thing is that you can wear them on different occasions depending on the style you wear. Double monk strap shoe can make you appear smart if you choose the sleek leather pair. But you can also assume an easygoing appearance if you choose those sneaker-types. The slip-on leather loafer is good to wear for casual and even formal occasions. This pair comes in heavy rubber soles and a top layer of real or imitated leather. Slip-on loafers give you the maximum comfort and style when you are wearing a casual upper body attire. People can have a variety of options for a pair of trainer shoes for workout nowadays. The most trendy pair of trainers now is that which have bold details like fluorescent stripes. But you can also go for understated retro trainers like the Adidas Stan Smith for your workout. This type of lace-up shoes is the staple to wear on formal events like wedding and academic conferences. There are two classifications of oxfords that only matter to their lacing setup: the balmorals and the bluchers. Balmorals have a closed lacing setup, and many people say that they look simpler in style than the bluchers. Bluchers, on the other hand, come in different colors and styles like split-toe and brogues. Every time you hear about tweed, you probably jump into the opinion that it is old-fashioned footwear. However, there are a lot of tweeds nowadays that come in various styles that will surely make you look smart and modern. Not only for its aesthetic appeal, but a pair of tweeds is also practical footwear to wear to keep you warm. Tweeds are also resistant to water and can last long for years if taken with care. There are many types of footwear out there that you can wear for a particular type of occasion. It is essential that you know your options for you to look stylish and not to appear out-of-place in the setting. You can take some cues of the types of shoes mentioned above for this purpose. For instance, you can go for a casual office shoe, tweeds, double monk strap shoe, oxfords, etc. Yassi Parrish is a blogger and fashion enthusiast. She writes fashion stuff like tips for a stylish get-up for men and women. Yassi looks for fashion essentials like shoes in sites like Deal Wiki. In her free time, Yassi loves to read books and watch movies.